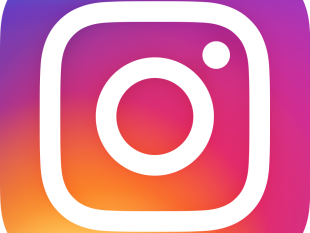 Remember to tag all of your photos on Instagram, Facebook and Twitter with #PoconoMtns. We love to see how you take on the Pocono Mountains! Look out for contests on our social media pages; you could be entered for a chance to win overnight stays, event tickets, gift cards, and more! Keep tagging your photos with #PoconoMtns for a chance to be featured on our Facebook, Twitter, Pinterest, or Instagram account! Sign up for our E-Newsletter to get updates on events, festivals, ways to save and more for your next visit to the Pocono Mountains. 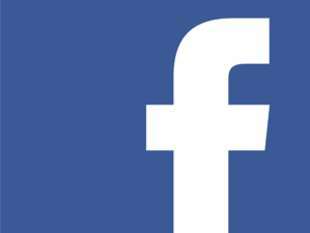 Like PoconoTourism on Facebook for daily photos, videos and news from the #PoconoMtns. Follow us @PoconoTourism to see all of our #PoconoMtns adventures! 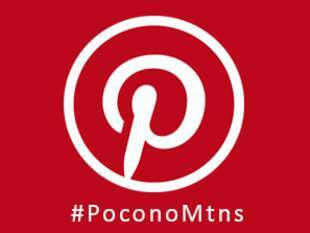 Follow PoconoTourism on Twitter for up-to-the-minute news, things to do, and more from the #PoconoMtns. 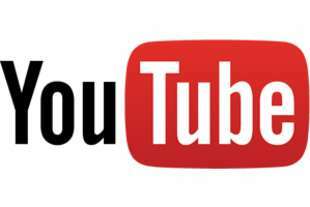 Connect with us on YouTube to stay up-to-date on Pocono Mountains news and videos. The Pocono Mountains offers four counties of fun! Famous for our resorts, adventures, waterparks & natural beauty.